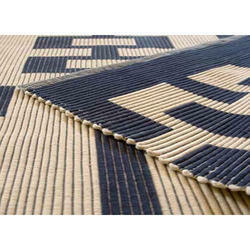 Creating a niche of cotton handloom rugs such as cotton handloom floor rugs and cotton handloom dhurries at its best, with utmost quality. 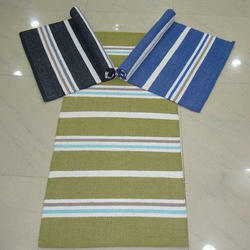 We are the prominent manufacturer of Cotton Handloom Rugs. 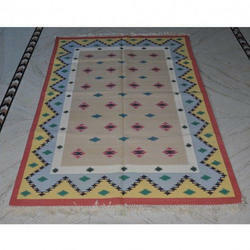 We are a leading organization actively engaged in offering an extensive array of Cotton Handloom Dhurries.